Lead times are 15-18 weeks for this boot at this time. 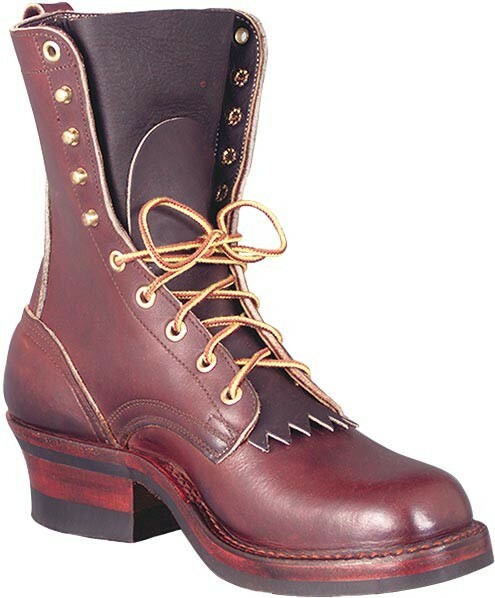 If your day consists of tough, demanding work, the Nicks Ranger boot is your ticket to incredible support and comfort. Perfect for farming, ranching or all-around warehouse stomping, the Mini-Vibram sole will have you whistling all day. Completely hand-made, these boots will out last any machine made boots, hands down. And they're completely rebuildable for even more years of service! Comes standard in 8 inch walnut brown.